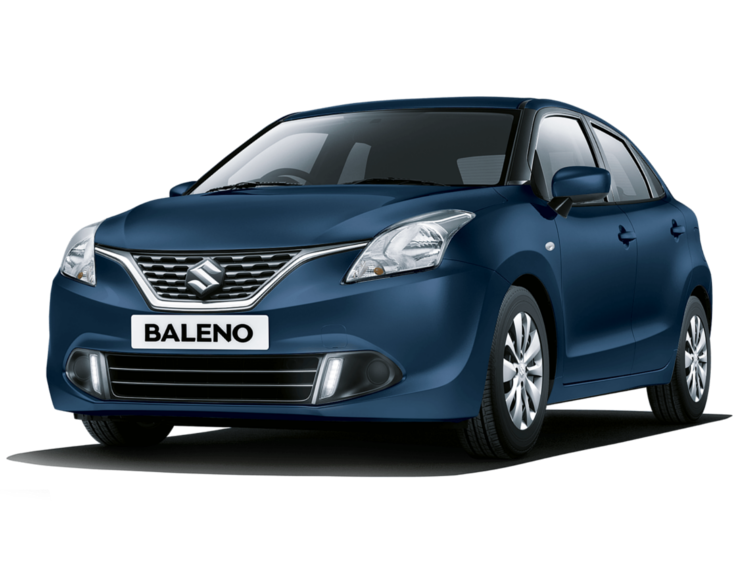 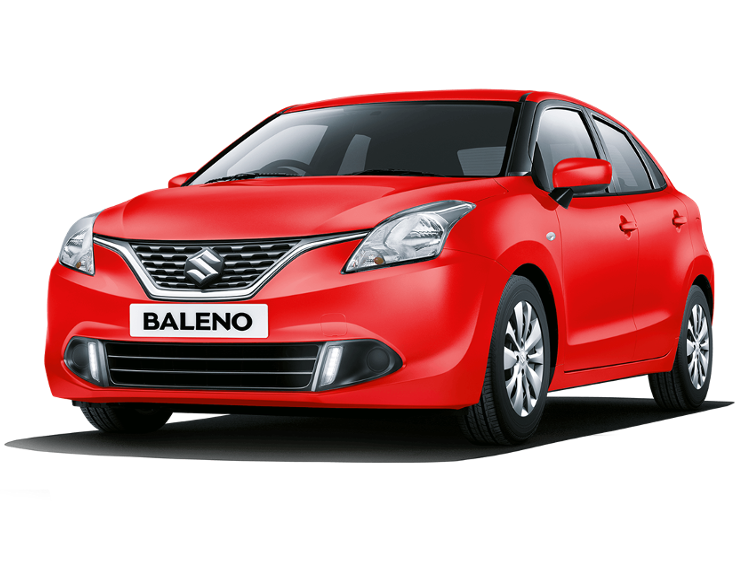 The new Suzuki Baleno is the practical, five-door hatchback that’s also a joy to drive thanks to its Boosterjet turbocharged engine. 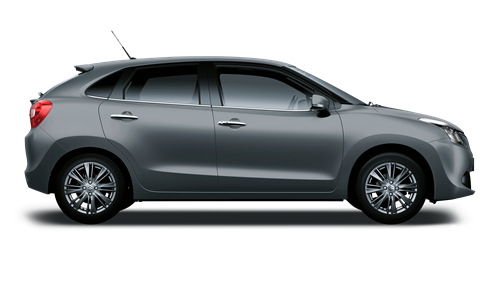 Enjoy maximum performance while maintaining great fuel efficiency in this fantastic hatchback from Suzuki. 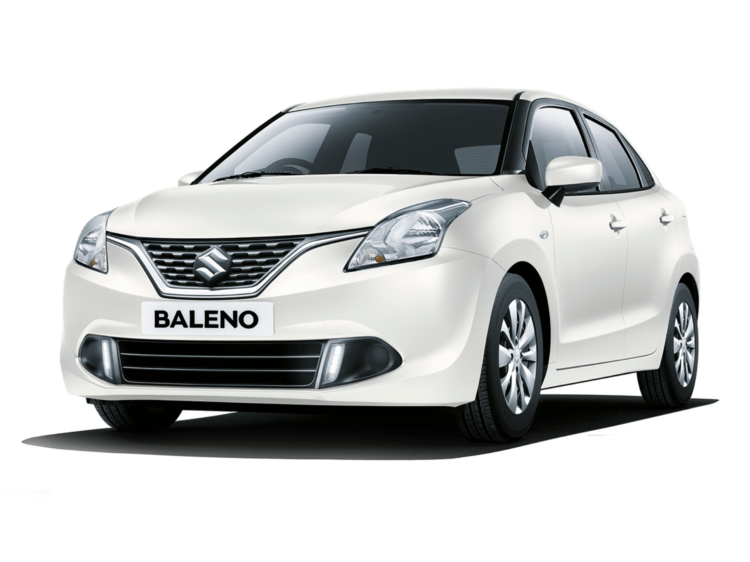 New Suzuki Baleno cars and offers can be found below and are now available at Invicta Motors Maidstone Suzuki as well as a good selection of used Suzuki cars.